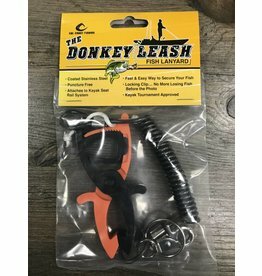 The Donkey Leash is a Kayak Tournament Approved, puncture free fish lanyard that attaches to Kayak Seat Rail System. 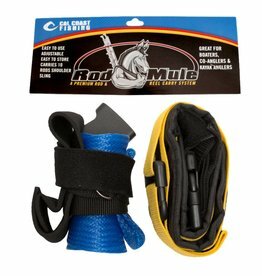 Fast and easy to secure your fish! 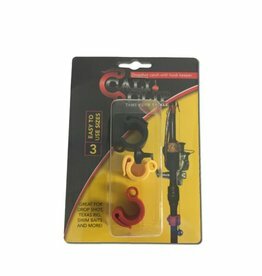 The Cali Clip is the simplest and most secure drop shot keeper available.